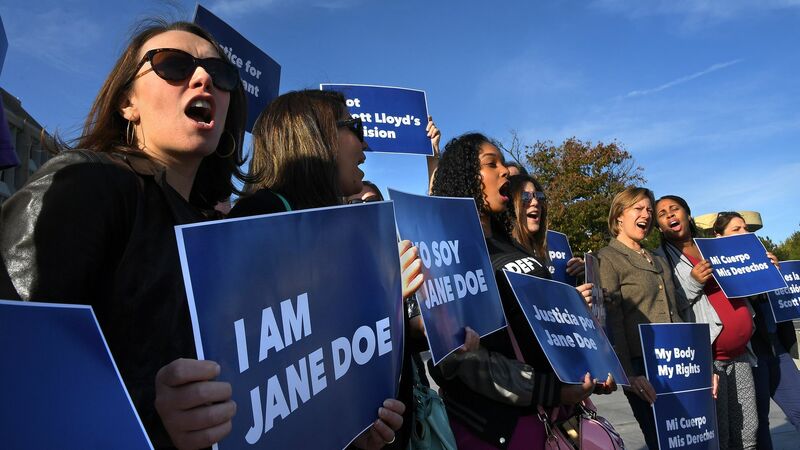 The Supreme Court threw out a case over whether an undocumented immigrant woman could receive an abortion in the United States because the woman — named as "Jane Doe" — already had the abortion following a lower court's ruling. Why it matters: Before the initial ruling, the Trump administration had kept the woman in detention to prevent her from going to an abortion clinic. The ultimate lack of a Supreme Court decision could allow a presidential administration to attempt to stop an immigrant abortion again in the future.